An Immersive dance experience by 15 youth dancers that highlights elements that dancers have to navigate when performing in public spaces, including interactions between sound and movement, and the dancers and their audience. This showcase follows a Learning Camp that took place from 4 to 5 September, where 60 youths from different dance backgrounds worked together and experience new ways of creating dance out of the usual theatre space. 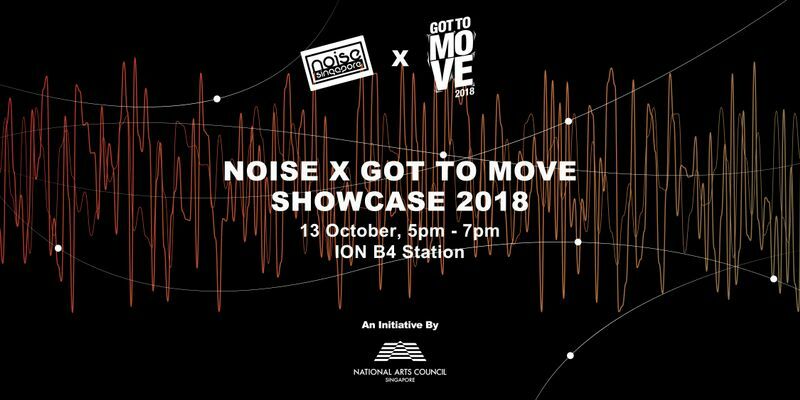 For more information, please visit: Noise X GTM Showcase website.